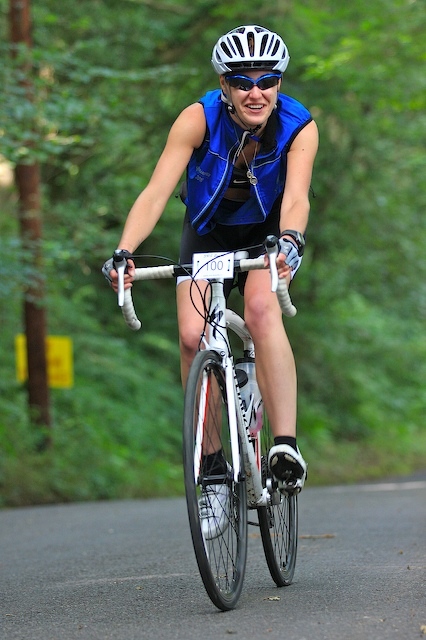 This event has been running for 11 years and is always a popular cyclosportive to test early season fitness. As usual, the routes will be comprehensively marked with arrows with extra signs at strategic junctions. Three feeding Stations will be provided for The Springtime Classic Cyclosportive @71 miles and two feed stations on the Springtime Challenge route @ 54 miles. The Springtime Tour route @ 36 miles will have one feed station. Technical and First Aid Support will be provided en-route and a broom wagon will ensure that all riders return!. 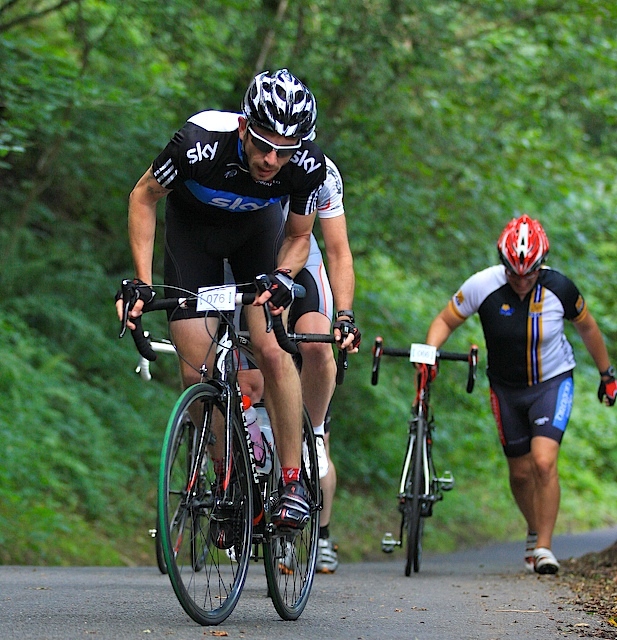 The must-do event for all cyclosportive riders, triathletes, road racers and other cyclists looking for a great group ride, the Springtime Classic Cyclosportive is a popular fun event to test your fitness on the bike. We are into the 12th year of running the event in 2019. 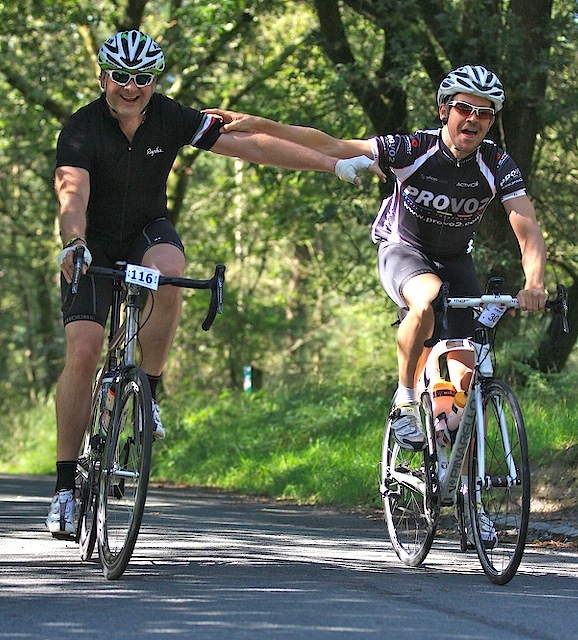 We all know that cyclosportive aren't races and that you can ride a cyclosportive like the Springtime Classic cyclosportive just for the pure pleasure of taking part in a large non-competitive cycling event. If on the other hand it's all about the personal challenge for you and getting that coveted gold standard time for the ride, then an immense challenge is awaiting you and your early season fitness should be on top form, especially if you choose to do the Classic route at 71 miles. There are some notable hills on the Springtime Classic Cyclosportive with the Classic route having all of the hills listed below. This hill is the first big test which all routes ascend. 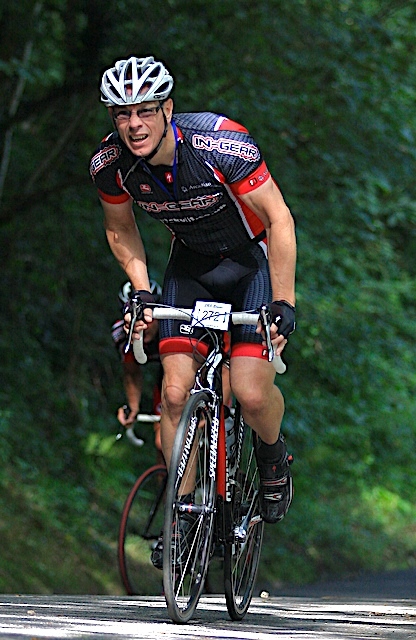 Riders have to tackle a ford at the base of the hill, with the steepest part of the hill being at the beginning. With fresh legs, most riders can get to the summit of this hill with a smile on their face. The fit cyclists taking part will see Pillow Mounds Hill more as a warm-up. Any sign of struggle up this hill will be a big warning, and you should consider taking the directions to one of the shorter routes while you have a chance. 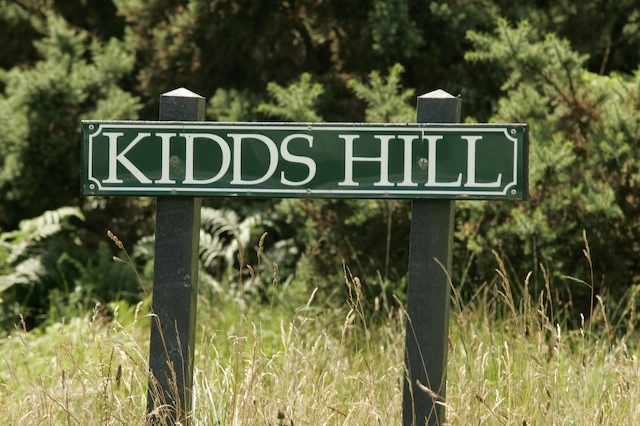 Before you get to kidds hill there are some beautiful roads en route through the Ashdown forest, you will descend for some time before reaching the base of this hill locally known as the "Wall" It's a real test of climbing ability. Tunnel vision on Kidds Hill Remember it's only gravity! 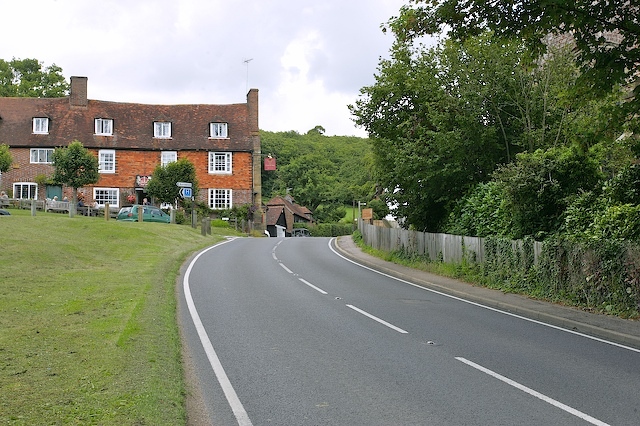 Riders who are riding the Classic route go deeper into the Weald area of the South East crossing over into the county of Kent to tackle the climb of Groombridge Hill. 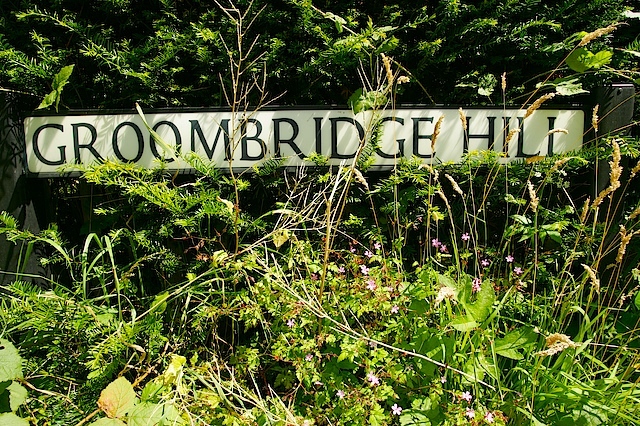 Humourously nicknamed by some as the "Col du Groombridge", this is no Alpine climb but nevertheless it is one more big hill to sap the energy from your legs. 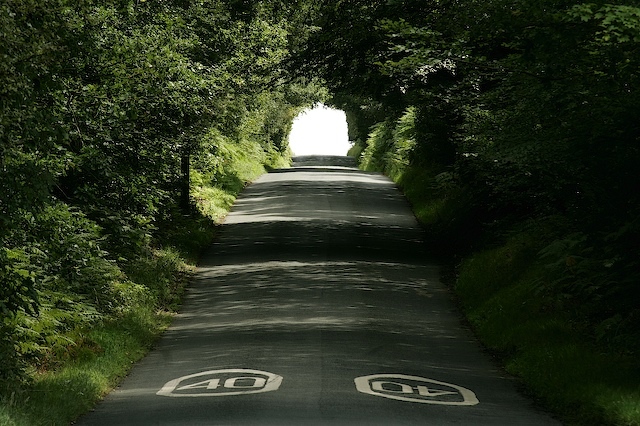 Consevation of energy is advised on this hill as you won't even by half way around the Classic route while on this climb. 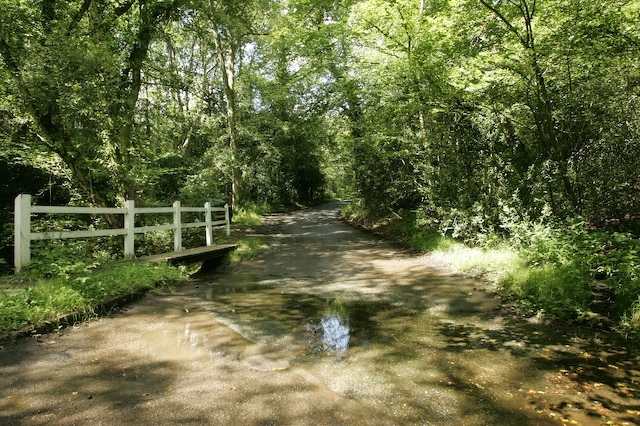 Col du Groombridge. Not a savage climb but one that still deserves some respect! 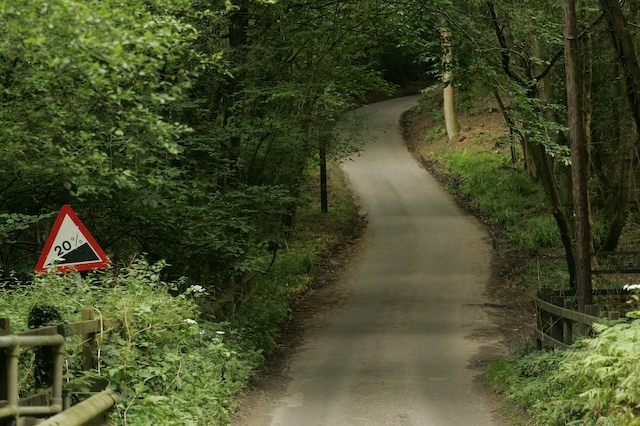 If we wanted to paint a rosy picture about Cob Lane we'd start with the fact that this hill is pleasantly short in length and climbs through a lovely wooded area with overhanging trees sheltering you from any harsh sunlight. We'd also state that soon after this hill is a feeding station to rest and replace your energy. These statements would be true but missing one important fact, that with a gradient of 20% this hill is a cycling shoe cleat breaker! Many entrants of the Springtime Classic have to resign themselves to walking up this hill. Depending on the weather conditions on the day of the event those lovely overhanging trees we mentioned earlier tend to drop their leaves on this 20% gradient making the surface of the road slightly slippery and even harder to climb, resulting in wheel spin if any excessive energy is applied to the pedals. We predict if you haven't saved some leg strength for this hill then you will be taking the walk of shame. Be warned though there will more than likely be photographic evidence of you taking the walk of shame as others travel to the accent of glory, recorded by Avelo Images who are the official photographers of the Springtime Classic. It will seem to you on the ride that Avelo Images photographers only like taking pictures where there is an abundance of gravity! So keep your head up and give your best "this isn't hurting" face or "look at me conquering this beast" face for future photographic evidence of victory over the Cob!!!! These are just some of the hills en route and we could wax lyrical about them all day as they are such great climbs on the Springtime Classic Cyclosportive. Of course, we shouldn't forget what goes up must come down and this cyclosportive has its fair share of great descents as well as climbs. 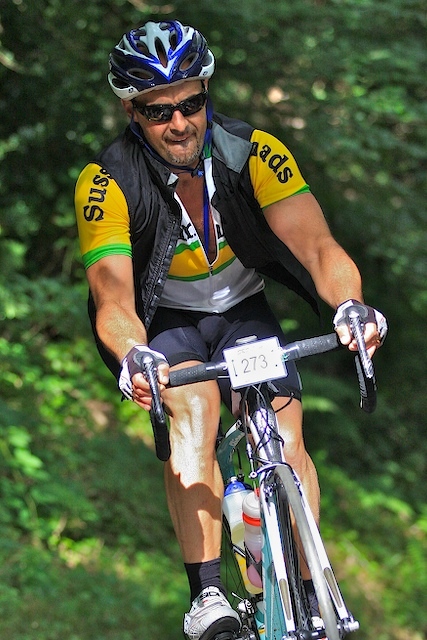 It is the perfect Cyclosportive event to test your early season fitness with a great social feel to the whole day and at the same time, this event is raising awareness and funds for the Sussex Heart Charity. & also Helping Rhinos. This Cyclosportive Challenge is a challenge par excellence all the three routes of the Springtime Classic take in some wonderful countryside. 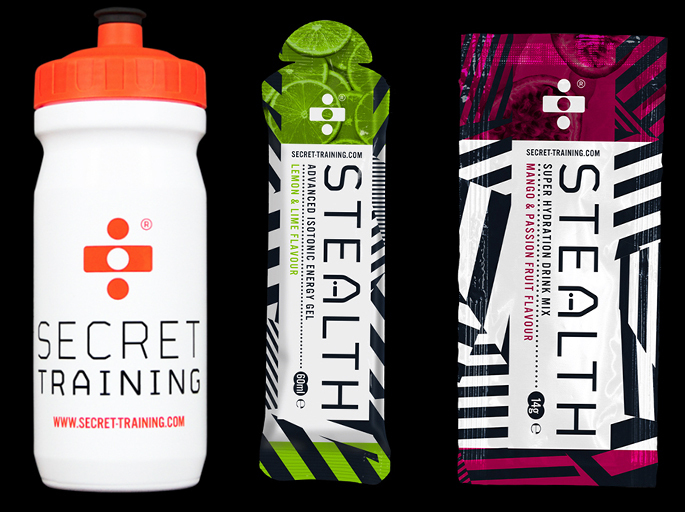 Feed stations en route are based at Village Halls which have a good choice of energy drink and other fast fuel foods from sponsors. More importantly savory foods like delicious sausage rolls are also available should your taste buds be getting bored with the sweet things. Most notably the feed stations have toilets and all offer a safe place to wait if you need a mechanic or need to be picked up by the broom wagon. Qualified Medics are available en route should you need medical attention. You are advised to enter early as there are some really great early bird entry prices and the price to enter increases as the event date gets closers. The event has all the amenities a cyclosportive rider might need. Safe drop off point for belongings. Free snack meal to immediately replenish your energy after the ride. Entries open now, see the website. Join our social media pages to get news of our events and discounts that might be on offer. Enter now to avoid disappointment. Group discounts are available for groups of 2 or more. 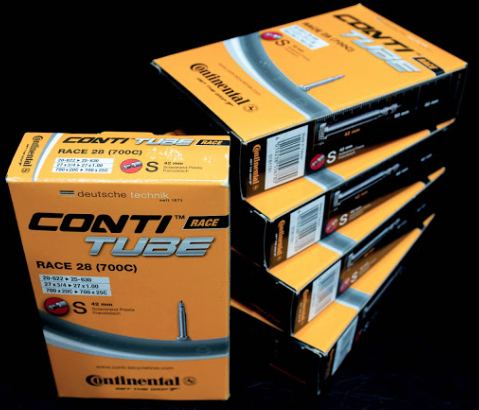 Enter as a group via SI Entires on-line and save 20% on each entry ! See website for further details. When you enter this or other events in the SRS Events Cyclosportive series via SI Entries you get a loyalty discount to future events in the series again when you enter via Si Entries. 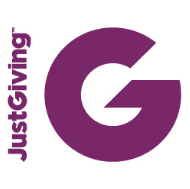 You don't have to raise funds for charity when you take part in this event but there will be an easy way to raise funds with JUSTGIVING at this event. Details coming soon. If you raise Â£100 or more for either the Sussex Heart Charity or Helping Rhinos you will get your entry fee refunded. 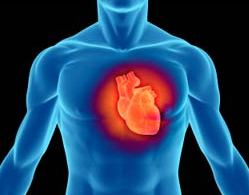 The Sussex Heart Charity has been a partner of the SRS Events Cyclosportive series for over 9 years and an excellent charity to support which does a great job of saving lives. More information about what this great charity does can be found on their website.